It's time to congratulate Kylie Jenner. The 20-year-old, Lip Kit creator is "at least four months" pregnant, confirmed by multiple sources. 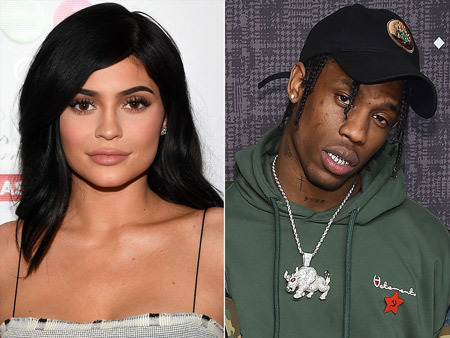 After the break up with Tyga, Kylie is in a relationship with the Goosebumps rapper Travis Scott, with whom she is going to have a baby. The television personality who has been appearing in the E! reality television series Keeping Up with the Kardashians since the age of nine, Jenner is soon going to be a mom and the father of the unborn child is reportedly the rapper of Birds in the Trap Sing McKnight, Travis Scott. 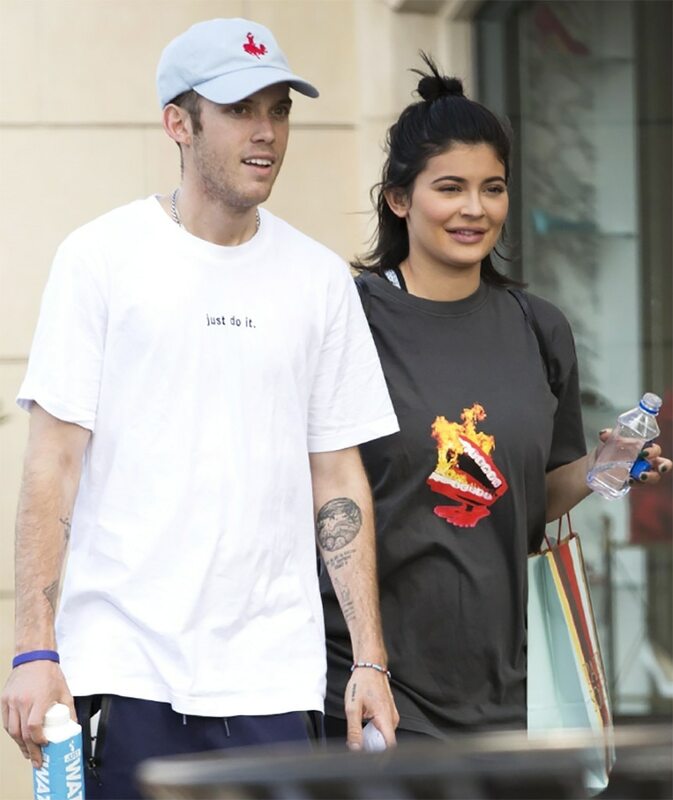 TMZ confirmed that the couple has already revealed about Kylie's pregnancy to friends earlier this month at the Day N Night Fest in Anaheim, CA. A strong source said that Travis recently at the event told that his girlfriend is carrying a baby and also told how his life is going to change. Although it's not verified if the upcoming baby is a boy or a girl, TMZ reports that Travis told his friends that he is expecting a baby girl with his sweetheart Kylie Jenner. He was so excited he couldn’t keep it in. 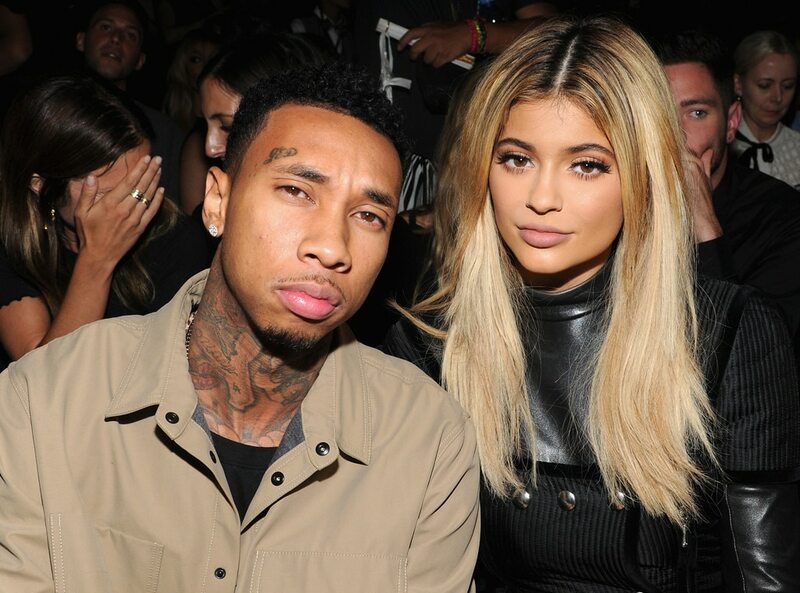 He’s been so affectionate and protective of Kylie since they found out. He can’t wait to be a dad. Kylie always wanted to be a young mom. She may be young, but she's very maternal and has lots of practice with babies! She's a very hands-on aunt and was basically a step-mom to Tyga's kid.? The delivery date of the upcoming child is believed to be in February 2018 and the couple's fans are eagerly waiting for the birth their stars. Though none of the celebrities yet confirmed that they are of different heart but a single soul. However, we see the sparkling romance of them to each other clearly and the pair is reportedly dating since April 2017- days after she split with the renowned Tyga rapper, confirmed by multiple sources. The pair was caught showing some serious PDAs at the Coachella Music Festival and they have a quite a ride together on their eye candid relationship ever since. Now, we are eagerly waiting for their wedding!! Prior to Travis Scott, the Deal with It star dated a number of boyfriends. Here is the list of her boyfriends. Check it out.